The best online version of the successful Rocket League game comes to our website, highlighted by being a football game but with cars. 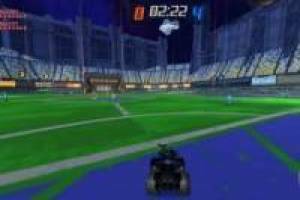 You will have to enter the server and join an online game, you will be assigned a team and you must control your vehicle to score a goal. Learn all the controls and start this frantic game in which anything goes. You have a weapon in your vehicle to be able to shoot your rivals. You will get points for goals scored and for eliminated enemies, so you can be the best player of the game. You can create a totally free user and save your progress, but if you do not want you can always play directly in the guest mode. 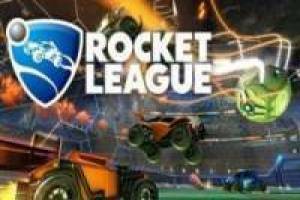 Enjoy Rocket League on your PC without taking up space, totally online and free. 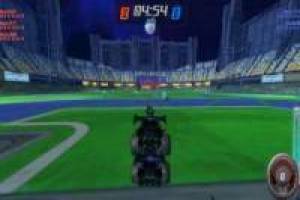 Enjoy the game Rocket League, it's free, it's one of our football games we've selected.